Homeowners looking to upgrade their home's exterior with the luxurious appeal of hardwood are in luck. Because of new, environmentally friendly treatment methods, American Hardwoods are now offering stunning good looks and natural durability to outdoor living spaces. "American Hardwoods in outdoor applications used to be taboo," says Linda Jovanovich of the American Hardwood Information Center. "These days, restrictions and concerns are distant memories, and hardwoods are confidently being installed outdoors as siding, decking, fences—you name it—thanks to non-chemical heat treatments that improve the dimensional stability and durability of this wonderful product." American Hardwoods are now being used for siding and decking, thanks to environmentally friendly heat treatment processes. 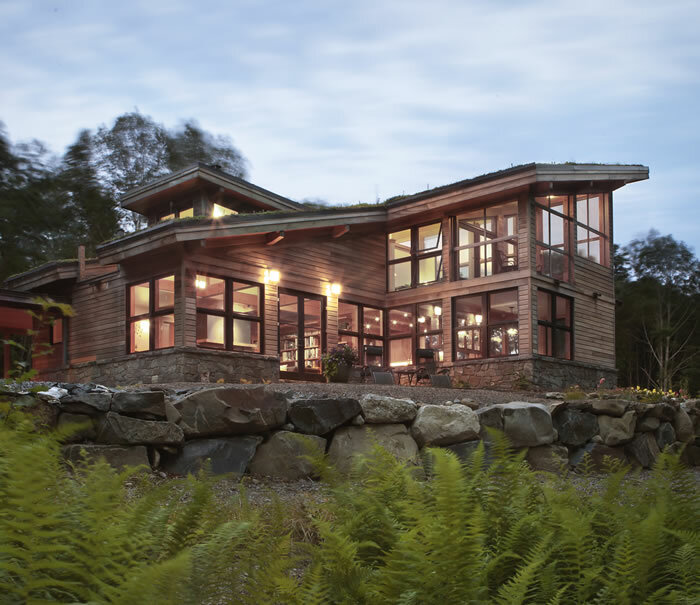 Here, poplar siding from Cambria by NPP® adds natural beauty and durability to a custom home. Thermal modification is a non-toxic process that simply "cooks" wood in heat. During the process, oxygen is removed from the oven to prevent the wood from burning. The high heat—in excess of 400 degrees Fahrenheit—produces a naturally durable wood that is permanently resistant to water, insects, and decay. Bob Miller, director of sales and marketing intelligence at Frank Miller Lumber Company, says that because the treatment process drastically reduces modified wood's moisture content and limits its ability to absorb moisture, products are more dimensionally stable—making them less prone to cupping, warping, expansion, and contraction with changes in humidity. "The process also removes organic compounds from wood's cells, eliminating a food source for insects and fungi," Miller adds. "Simply put, thermally modified wood is a natural and healthy alternative to chemically preserved, pressure-treated wood. And it's affordably priced, too." Successfully used in Europe since the 1980s, thermally modified wood has been slow to migrate to America. But, Scott Seyler, who handles export sales at Northland Forest Products, says the durability and dimensional stability of thermally modified hardwoods are major advantages that interest homeowners who are exploring outdoor home-improvement projects. "With all that thermally modified wood offers, it's quickly becoming popular for siding, decking, trim, and flooring," Seyler explains. "Depending on the specific treatment process, locally sourced ash, poplar, maple, and other hardwoods are performing just as well, if not better than cedar, popular imported species, and composite materials." Through the thermal modification process, a rich chocolate color results, highlighting the wood's natural beauty and providing a luxurious look. But like any other wood, over time and if not sealed, thermally modified hardwood will naturally weather to a shade of gray because of exposure to the sun's ultraviolet rays. According to Hal Mitchell, vice president of domestic sales at Atlanta Hardwood Corporation, "Most homeowners prefer the rich, dark color of the modified wood, and choose not to apply a stain or to cover the grain pattern with paint. We do, however, recommend applying a UV-inhibitor sealant to all sides and ends of the wood, to preserve its color and prevent graying." He added that, "Since thermally modified hardwood is resistant to water, water-based finishes may not perform well. We've found that oil-based sealants and finishes work best. 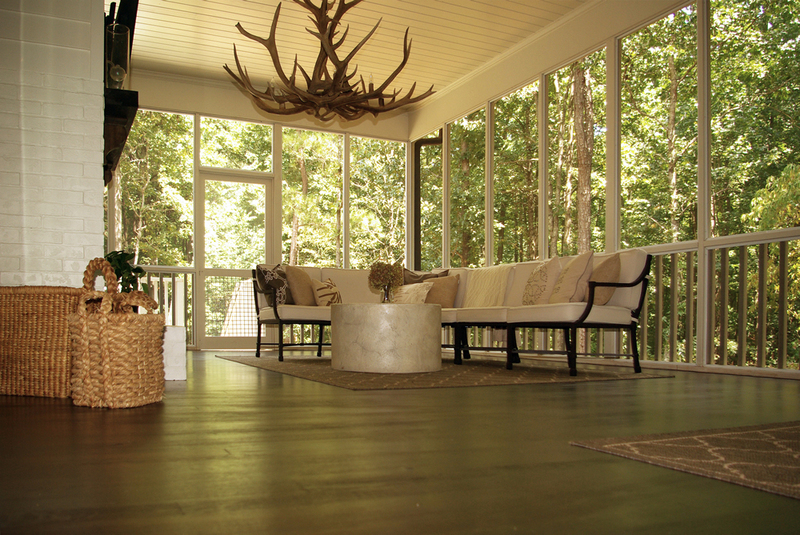 "I have a screened-in porch with tongue-and-groove flooring made from thermally modified sweet gum," Mitchell says. "It looks fantastic and is performing well because it doesn't cup from exposure to the elements. The material is great for outdoor applications if sealed properly. 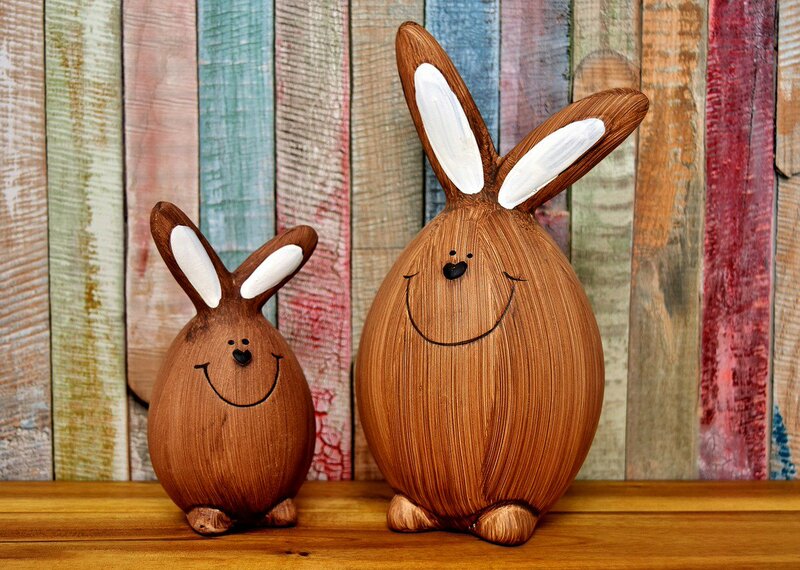 No other wood can do that based on my experience." Consider adding timeless beauty to your home's exterior with thermally modified American Hardwoods. The possibilities are endless. Visit the American Hardwood Information Center at www.HardwoodInfo.com for design ideas and inspiration. Though thermal modification, American Hardwoods are ideal for outdoor home-improvement projects, such as this sweet elm EcoWood™ flooring by Atlanta Hardwood Corporation.